Have you already imagined what your home will look like? Perfect! This empty lot is for you. 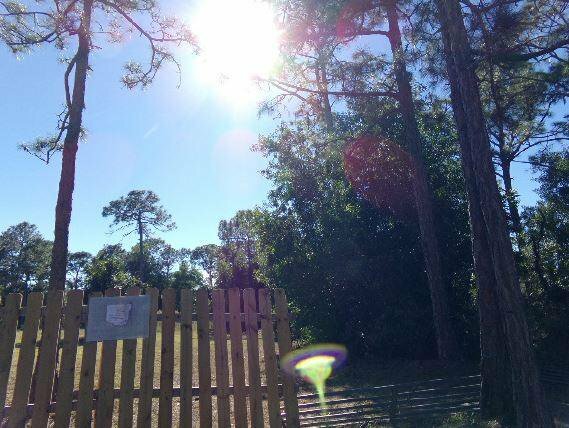 It is located in Jupiter Farms and offers approximately 2.27 acres of freedom to build your dream home.